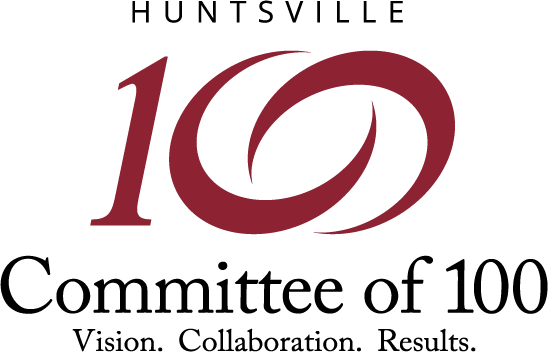 Since 1998, the Committee of 100 has offered a Political Training Institute to educate local citizens who are interested in running for public office or helping good leaders get elected. Now more than 11 Political Training Institutes later, we have reached approximately 430 citizen leaders who have either run for office or become involved in the local political process. 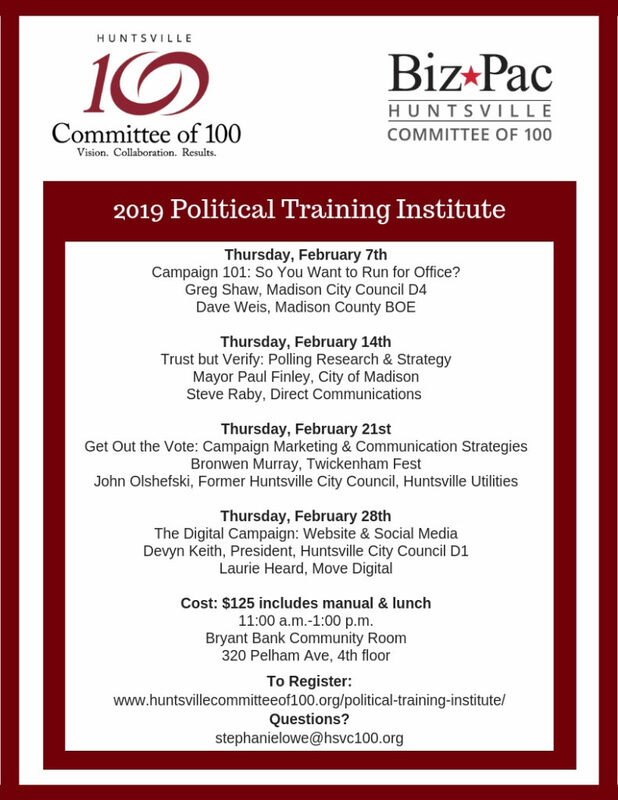 In 2014, we offered our first Advanced Political Training Institute focused on leadership development, constituent communication, and issues of statesmanship for current elected officials and experienced political campaigners.